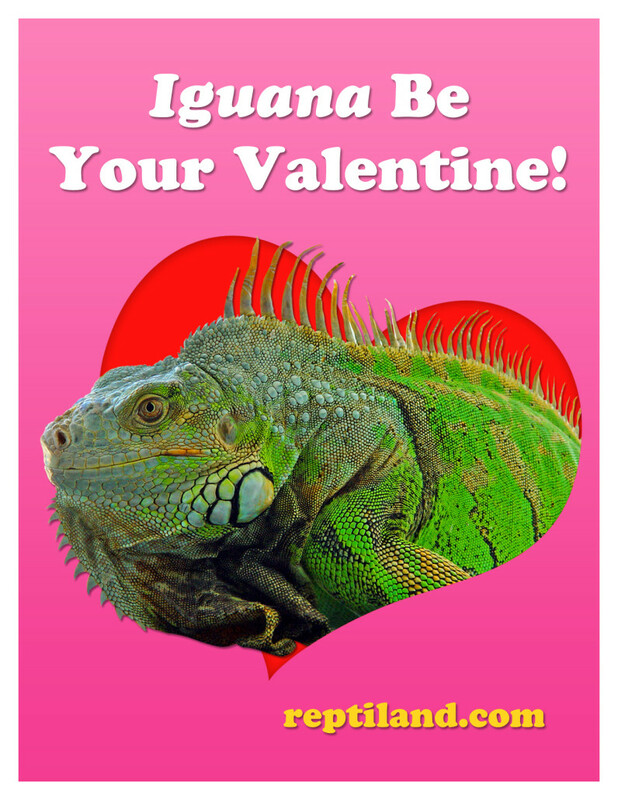 Spread the (reptile) love this Valentine’s Day with our zoo-inspired valentines! 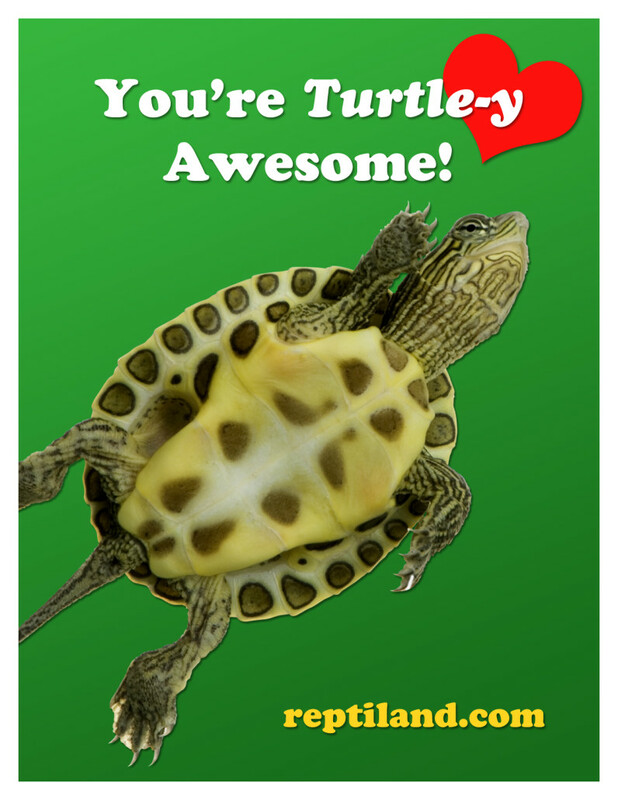 Valentine’s Day is just around the corner, but before you rush out to buy valentines, check out the punny ones we made featuring some of our favorite reptiles! Share them with loved ones via email and social media sites, or do it the old fashioned way: print them, include a handwritten message, and send them through the mail. They’re perfect for the kids to hand out at school, too! The best part is—they’re FREE. 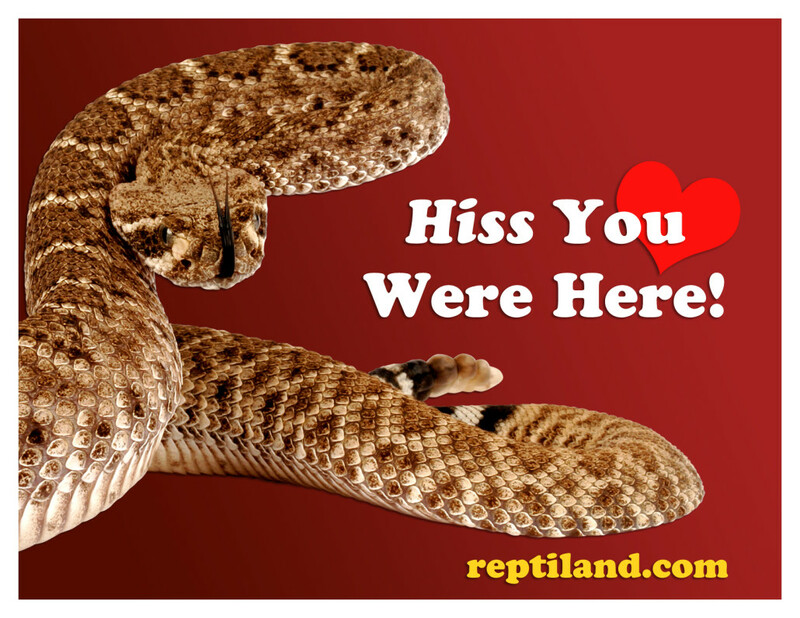 We hope you enjoy these valentines as much as we do! 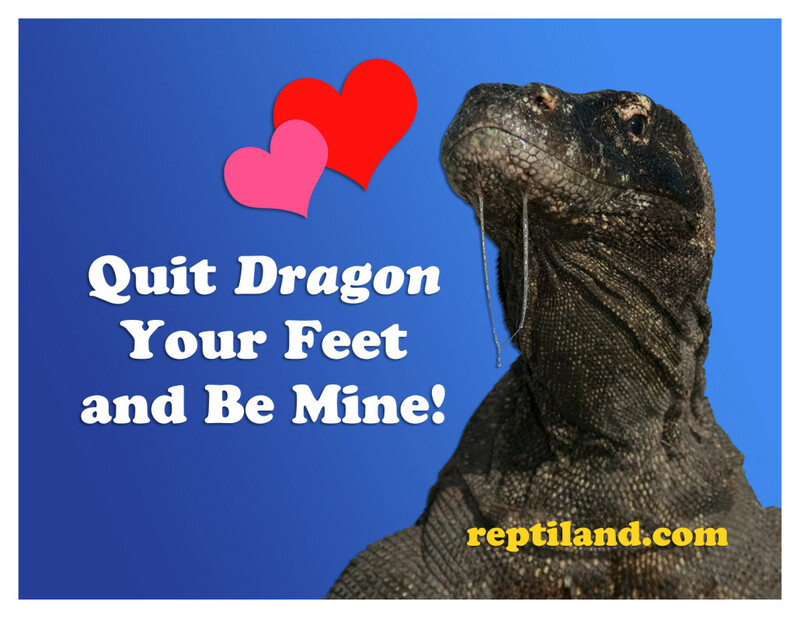 Happy Valentine’s Day from the whole zoo crew at Reptiland!